Stuart considers himself a developer of healthy ecosystems, where intelligent people can be highly productive and collaborate to solve the many intractable problems encountered in today’s increasingly complex and rapidly disrupted world. Stuart has worked with and within start-ups, global 100 companies and a variety of organizations in between. He has also been an independent consultant and developer, running three small companies in the UK before moving to Singapore in 2011. He is a polymath and reads extensively on a variety of topics including andragogy, anthropology, architecture, classical literature, complexity, ecology, history, neuroscience, philosophy, politics, psychology, the sciences and sociology. An avid traveller, he has travelled throughout south-east Asia and Australasia for two years and his breadth of interests and experiences enable him to cross-pollinate ideas and practices, which in turn perpetuates his desire to continually learn. He actively enjoys progressive resistance training, trekking, camping, cinema, classical music, cooking, fine dining, opera and the theatre. He brings his global experience into his training and mentors his students to perform to the best of his abilities gaining expertise on relevant topics and on-the-job skills. 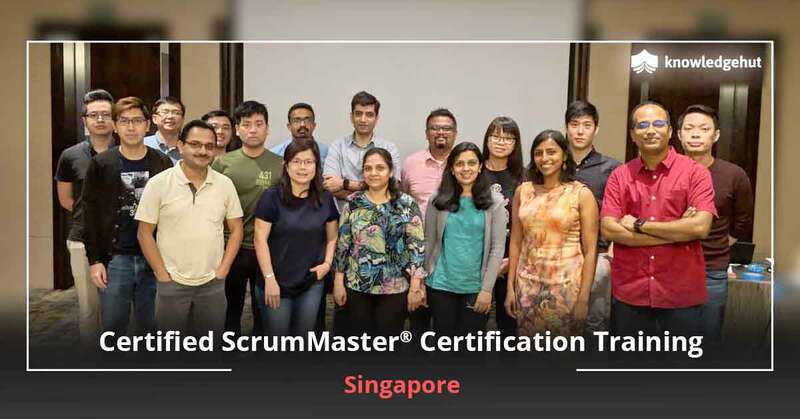 Punita Dave is a Certified Scrum Trainer (CST) and founder President of ApexOrion LLC specializing in Agile and Scrum transformation, coaching and training. She holds a Masters degree in Computer Science, and has worked with the software industry for 25+ years serving in roles of Software Engineer to Director of Engineering. During her journey, team silos, cultural & geographical barriers, fuzzy customer focus, disconnect between Engineering and Business, inefficient and over-bearing processes, were some of the things that bothered her. After being introduced to Scrum in 2003, Punita has become a passionate Scrum practitioner and Agile evangelist. Punita has worked with Fortune 5, and multiple Fortune 100 companies like McKesson, Google, Visa, Cisco, CA Technologies, Informatica, Oracle, IBM, and 3M, and helped these organizations transform to more collaborative, safe and creative work culture using Agile and Scrum. She has worked with transformations ranging from 20 people Startups to 6000+ large scale Scrum adoptions. These have led her to coach, mentor and train extensively in the US, Canada, Europe and India, and have exposed her to many challenges along the way, making her life and experience much richer. Certified ScrumMaster training in Columbus by KnowledgeHut is the most effective platform for providing scrum training to a large number of people at a very convenient location and excellent infrastructure. 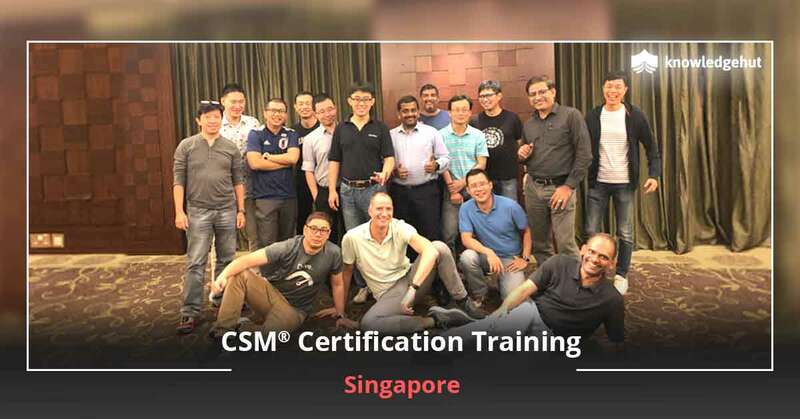 CSM training in Columbus will give you a solid foundation of the scrum network ultimately making you the master of scrum. 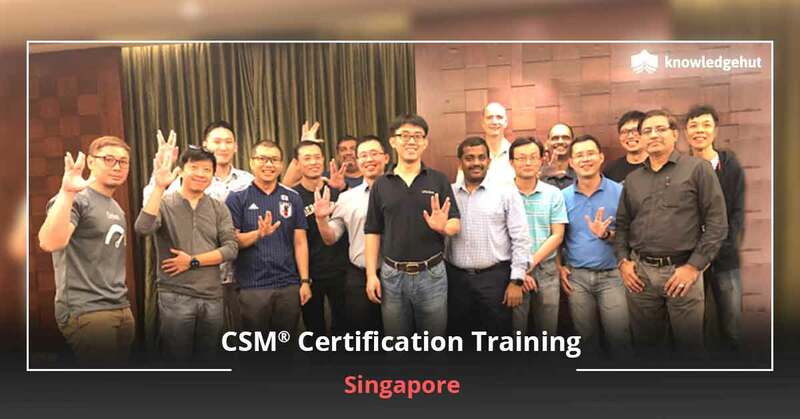 Our highly qualified trainers will be guiding you every step of the way till you achieve the CSM certification in Columbus. All you need to do is spare 2 days out from your schedule to become a respected and sought after ScrumMaster. 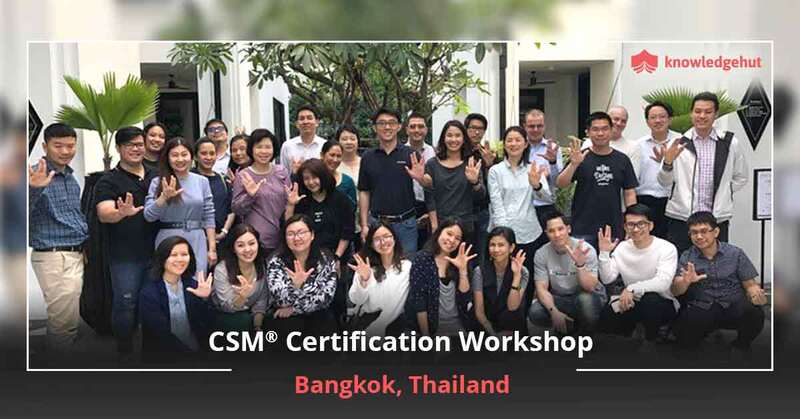 You will receive the CSM certification in Columbus from Scrum Alliance after successfully clearing the exam. These days companies are highly dependent on IT professionals who have mastered Scrum and have the expertise to bring about business benefits by implementing Scrum concepts, tools and methods. It is not always easy to get this certification as this is an intensive exam and requires thorough knowledge of Scrum fundamentals. That’s why we bring you a full-fledged CSM training in Columbia that will hand hold you through the objectives of the exam and give you thorough training and confidence through practice sessions and mock exams, to take up the test and aim for a first time pass of the exam. Just go through the CSM course in Columbus and unlock the difficulties of becoming a ScrumMaster. 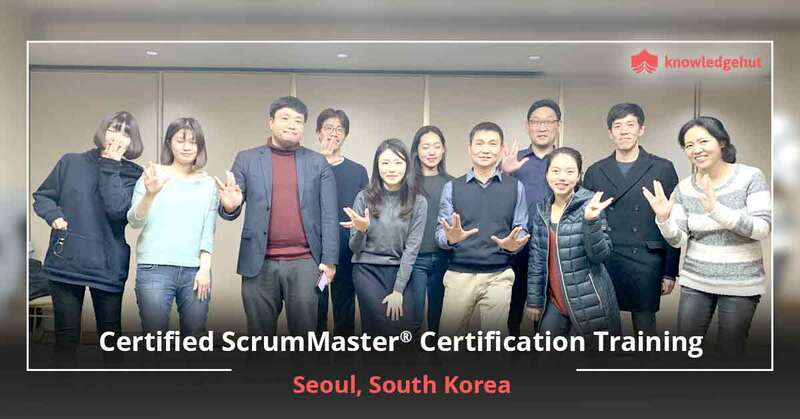 You can be the next licensed scrum master which every firm is looking for. In order to survive in this competitive industry one should have a good understanding of the scrum technology. You can build your own team of subordinates, teaching them and can make various decisions based on scrum technology. 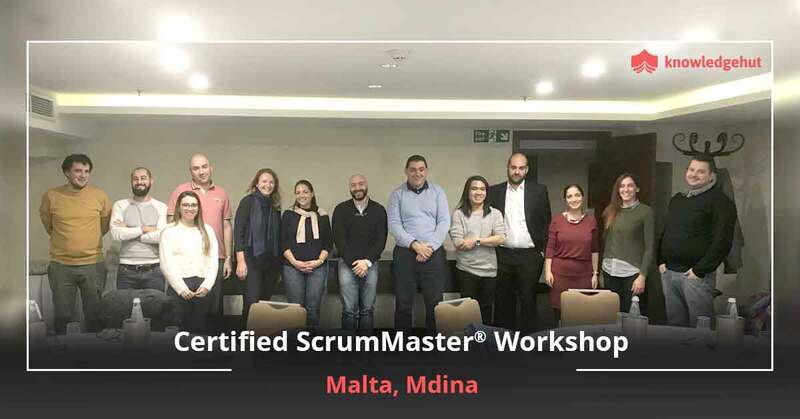 All you need to do is get the license or the certificate which will add credibility to your profile related to scrum knowledge. Organizations are looking to hire professionals who have proven expertise and skill implementing Scrum. Start today by filling out the registration form , get a deep insight of the Certified Scrum Master course in Columbus and learn the subject from our highly qualified professionals. Get your hands on the most successful projects, make your boss proud and take your company to its zenith.